This site is built on the most minimalist theme in wordpress known as BlankSlate. It is as custom as it can be without developing a theme from scratch. 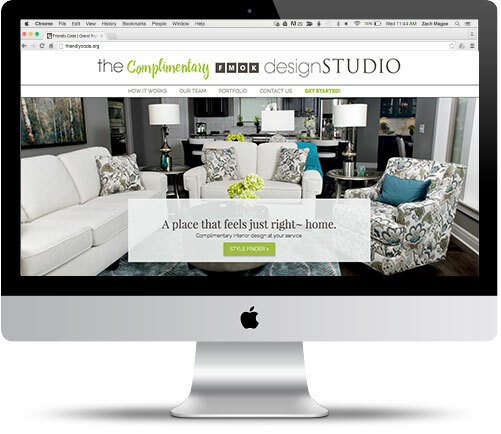 The Site is for interior designers to showcase their work and design style. I used posts, wordpress codex, custom php, jquery, html and css to build out a platform where designers can create their own profile. I also used php and jquery to build a interior design quiz that helps your find your design style and provides information about our needs for the designers to use. You can filter by design style to find those who work with the style of your choice. © 2019 Zach Magee Web Development. All Rights Reserved.